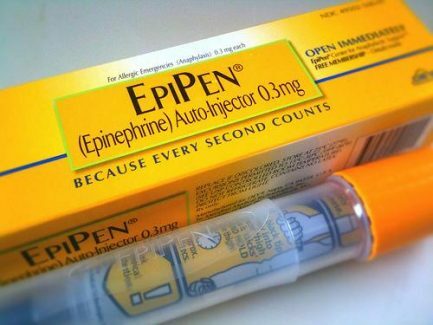 Epipen is used for the emergency treatment of severe allergic reactions due to insect stings, drugs or other allergens. Adrenaline is available in an auto-injector as Epipen. Epipen is intended for use in adults or children with bodyweight greater than 30kg.